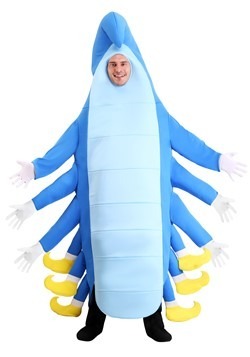 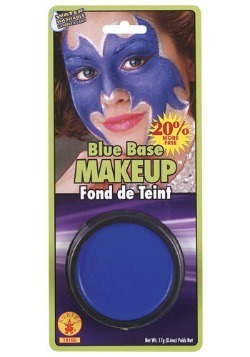 What has six arms, six legs, and blue all over? 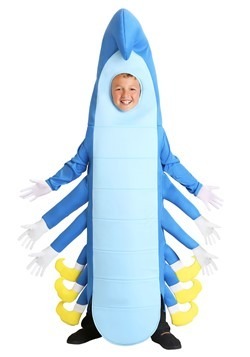 This unique and interesting adult Caterpillar costume. 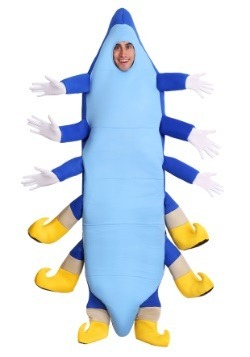 In Alice and Wonderland, the Caterpillar was a difficult questioner, leaving poor Alice flustered and confused. 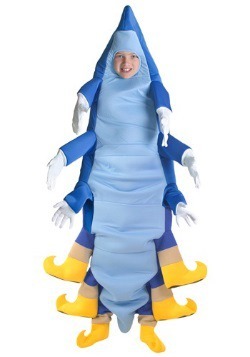 In this Caterpillar costume, however, there will be no question that you will be the hit of the party.